1204 Birch Haven Circle - Monona Home for Sale on the Water! 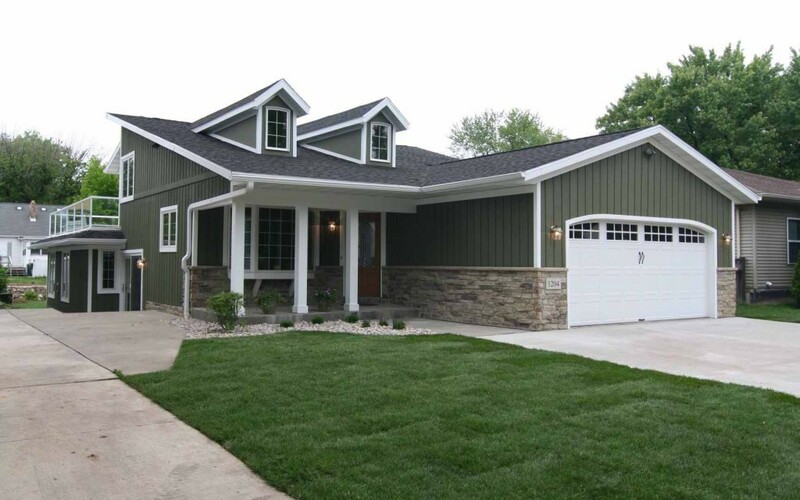 Gorgeously Remodeled Monona Home on the Channel (2007 NARI Showcase home)! Everything has been replaced & remodeled. Open living area, great for entertaining features Brazilian cherry floors, gas fireplace. Extensive list (granite, maple cabinets, Anderson windows, etc) of detailed updates available via email & onsite. Living in a like new home with all the upgrades yet surrounded in Monona's mature community on the Lake, enjoy the yard, huge 2nd floor patio w/ beautiful views, the water & Monona Schools. 4 BR, 3 BA, 2,700 Sq. Ft.
Every room completely remodeled including new flooring, finishes, lighting, Oak trim and doors. Brazilian Cherry, wide board floors with unique floor muffling system--10 year installation warranty.